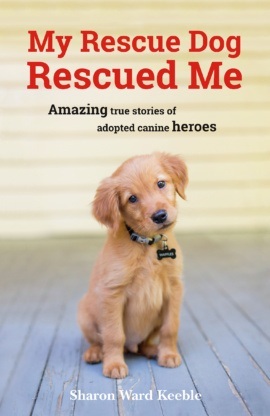 Meet the inspirational dogs who went from being rescued to becoming rescuer, in these incredible true stories. … as well as many other canine heroes who came to their owner’s aid – whether it was saving them from physical threats, or helping them to recover from mental illness, PTSD and bereavement. These remarkable dogs all repaid the love and appreciation that their owners displayed in rescuing them. 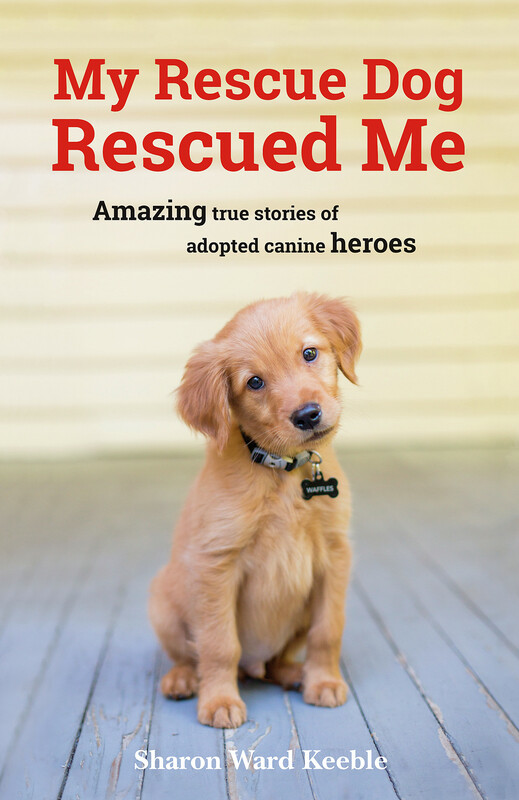 Let these uplifting stories warm your heart, and show you that adopted dogs truly are man’s best friend. Sharon Ward Keeble is a journalist with more than 20 years’ experience of national reporting for major women’s magazines and newspapers in the UK and USA, including Closer, Bella, Pick Me Up, and the Daily Mirror. She is the author of China: Passport to Adventure and co-author of The Horse Girl. She is based in Florida.